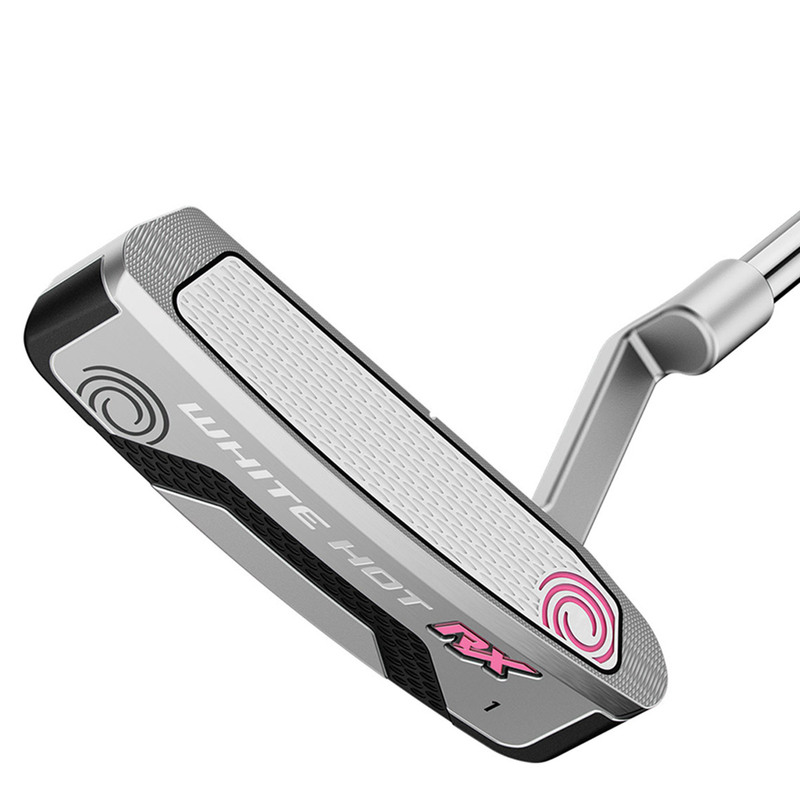 Reach the next evolution in White Hot feel with thet RX 1 Putter with SuperStroke. 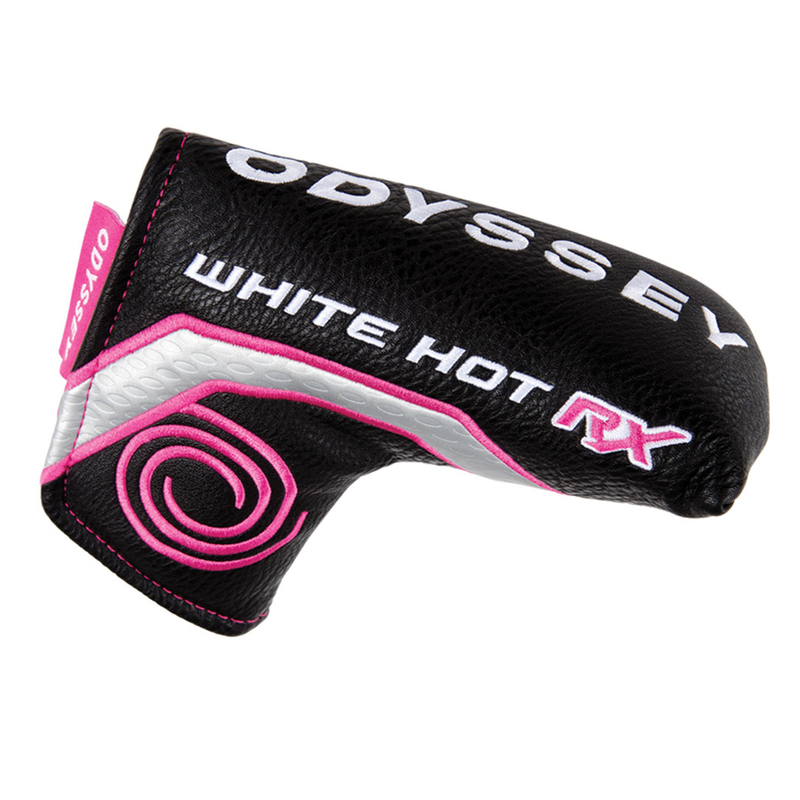 White Hot is one of the most iconic inserts of all time, and with the White Hot RX, Odyssey has used White Hot feel and combined it with a better roll to get the ball to roll pure faster to help you control your speed. The legendary White Hot insert set the standard in feel for over the last 15 years and pushed it to the next level. 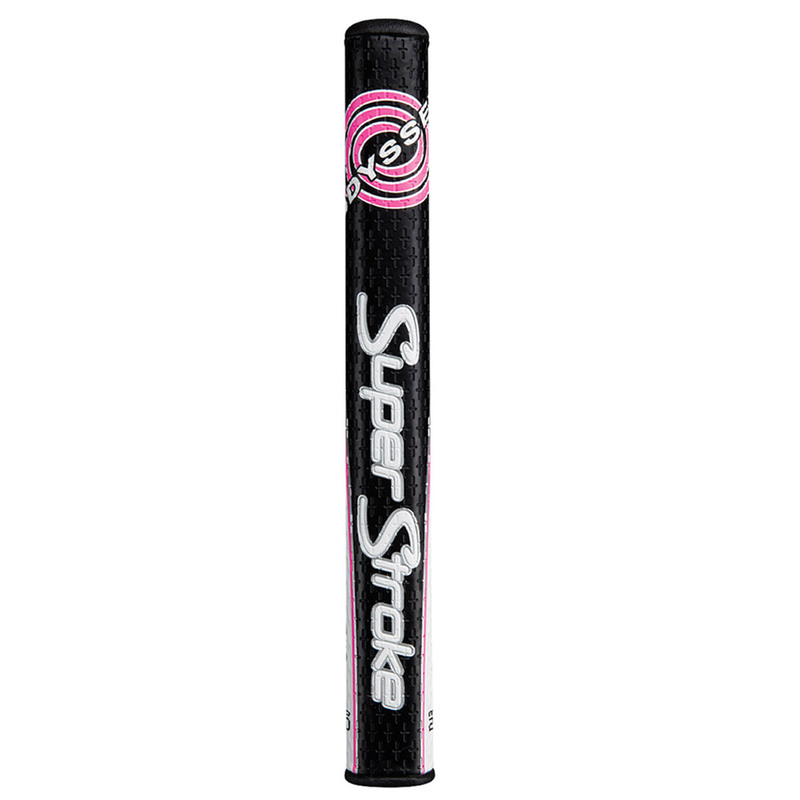 And combined it with a dual layer injected molded insert that has a softer core so you get a putter that’s the ultimate in speed and feel. 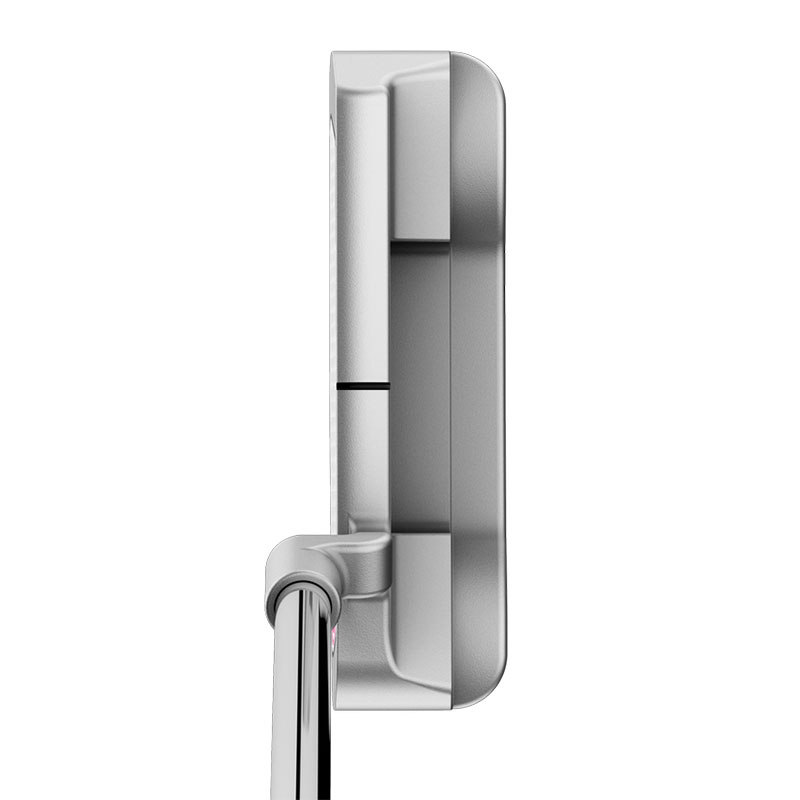 The oval design that created quicker, better roll in our Metal-X and Odyssey Works models is in White Hot RX. When you combine the speed and roll of this elastomer insert with next generation White Hot feel, well, you’re onto something really big. And added a textured clear coat to the striking surface that works with the oval to increase friction and help get the ball rolling faster. 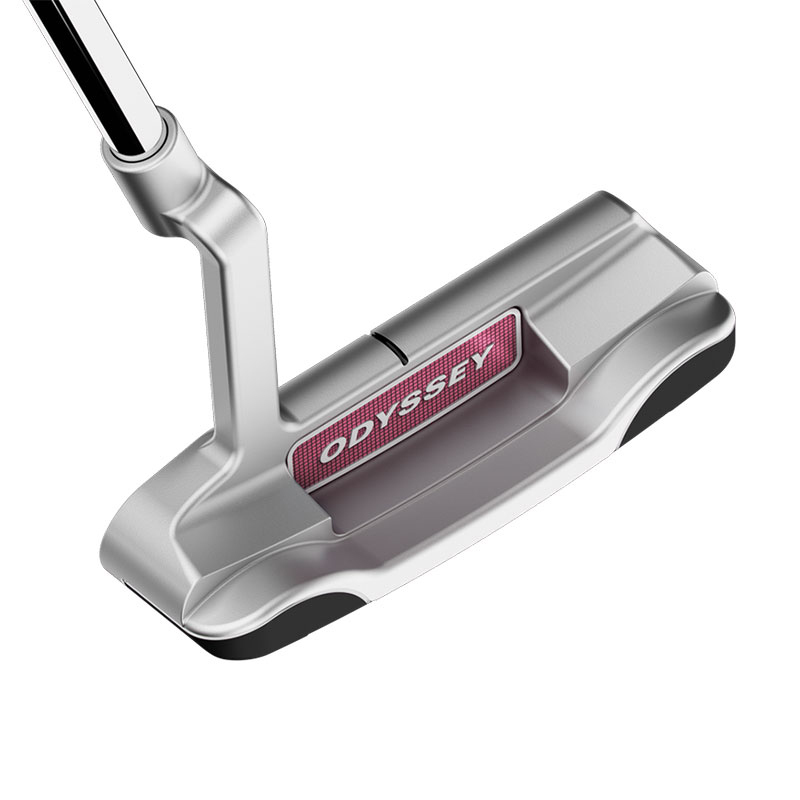 An Odyssey Putter is a promise made. 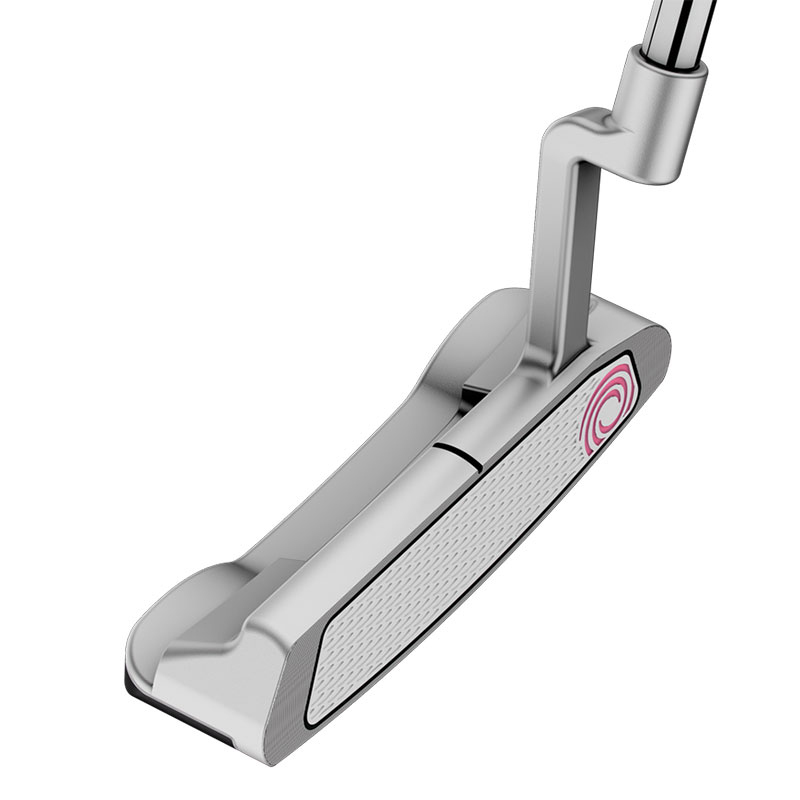 Odyssey design each of our putters to help you slay more demons and sink more putts. But they also design them to withstand any kind of punishment you can dish out and we back them up with an Odyssey assurance of quality. 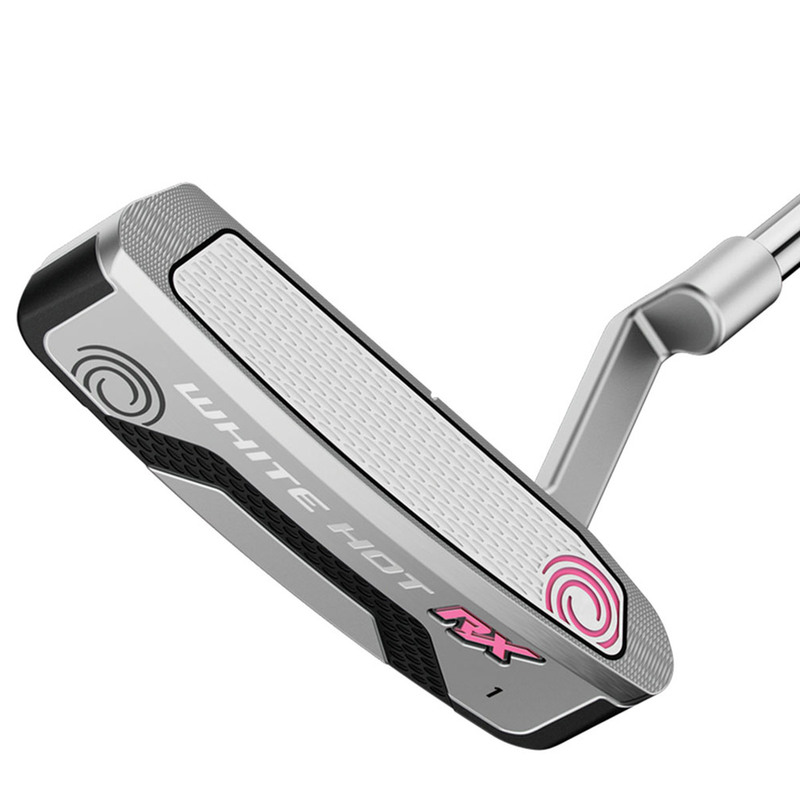 This White Hot RX 1 SS Ladies putter also comes with its own branded head cover.